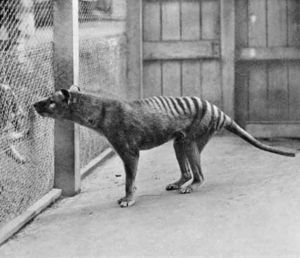 ALMOST 200 native animals and plants have been put on Tasmania's endangered list since the last known thylacine, or Tasmanian tiger, died in a Hobart zoo 75 years ago. And a wildlife expert has warned that Tasmania could lose another four mammal species if foxes are allowed to take hold. 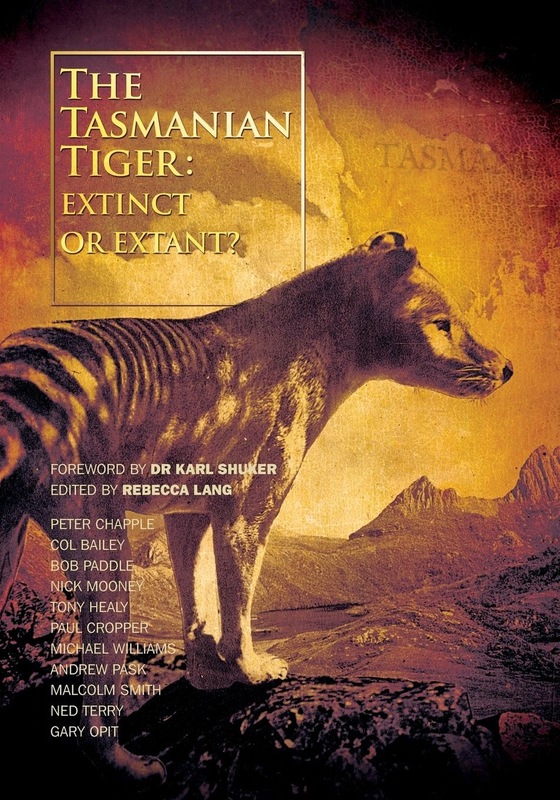 While the thylacine lives on in people's imaginations through speculation that the marsupial carnivores could still be roaming Tasmania's remote areas, other species have been wiped out but are rarely talked about. 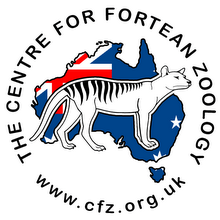 They include the Tasmanian emu, the King Island emu and the Macquarie Island parakeet. Tasmania also has lost the caddis fly, which used to live in the Great Lake area, and the Cascade funnel web spider. Zoologist Chris Johnson, professor of wildlife conservation at the University of Tasmania, said Tasmania's wildlife would be annihilated if fox numbers increased to mainland levels. 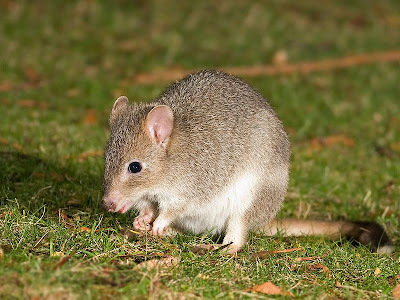 Professor Johnson said the species most likely to be wiped out by foxes would be the eastern quoll, Tasmanian bettong, eastern barred bandicoot and Tasmanian pademelon. The state's Threatened Species Protection Act now contains more than 600 plants and animals and the State Government receives new nominations every year. Two hundred species are listed as endangered while others, such as the spotted quoll, are listed as rare. Other species, such as the fin whale, are described as vulnerable. The last known thylacine died on September 7, 1936. Hobart alderman Bill Harvey wants the Hobart City Council to stage an event on Threatened Species Day, September 7, this year to highlight that sad anniversary and raise awareness about the continuing threats to other species in Tasmania. "The community needs to reflect on the huge loss of species since European settlement and pay attention to the growing list of threatened and endangered species which are still vulnerable to land clearing, habitat loss, overgrazing, salinity and pollution," Ald Harvey said yesterday. He said the biggest current threats to biodiversity were climate change, the spread of introduced plants and animals, and toxic plastic pollution in the oceans. There has been a lot of focus on the endangered Tasmanian devil and its fight to survive a facial tumour disease which has spread across 65 per cent of the state and already wiped out around half the population. But there are 34 other vertebrate animals mammals, birds, fish, reptiles and frogs also facing extinction. These species include the sub-antarctic fur seal, the blue whale, the wedge-tailed eagle and the Tasmanian azure kingfisher. The New Holland mouse, which lives in coastal areas in the North and North-East, including Flinders Island, is also listed as endangered. Plants have been wiped out too. The southern shepherd's purse is now extinct, as is coast banksia and Tasmania's parsley fern. More than 150 plants are on the endangered list. Recovery plans have been put in place for some species. In February the State Government put its draft Tasmanian devil recovery plan up for public comment and the Save the Tasmanian Devil program offers grants and scholarships.